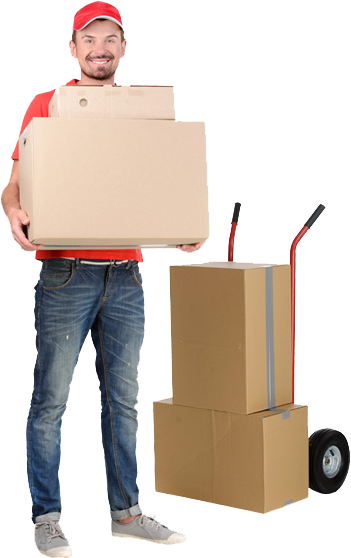 VS Domestic Packers & Movers in Ahmedabad offers authentic and efficient car carrier service that helps in speedy, swift & safe transit of cars & other vehicles at the desired terminal. We promise & ensure to offer modern technology devices such as fleet of trailers, car carrier trucks, containers & canters that would add on to maintain the safety of cars & other vehicles. 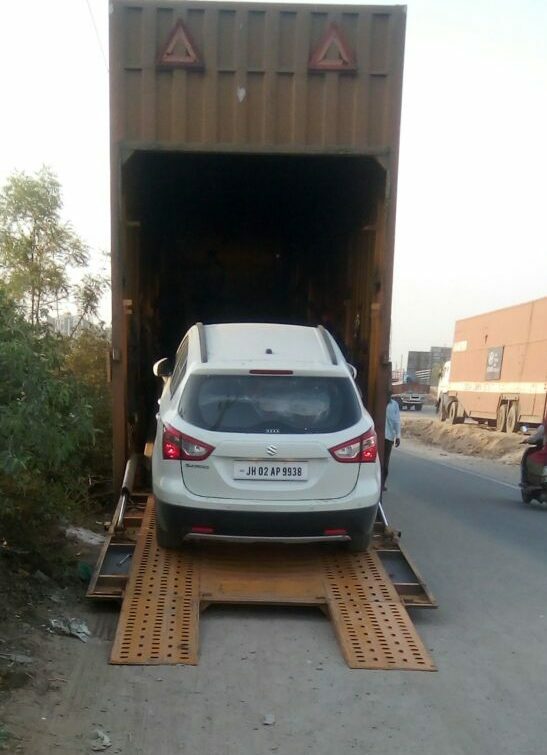 Our company understands that car is the most expensive possession for anyone and special care has to be given to it while shifting it to some other place.